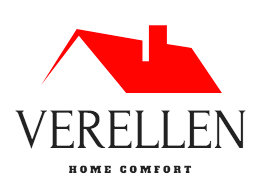 First and foremost, from the team at Verellenhc, we want to say thank you. Thank you for spending your time reading the contents on our website. Achieving a warm and cozy home is our dream and mission. General wellness and home fitness are also very important to us. We really hope our information and reviews can help with your house chores and well being.